Being there for you until the very end. 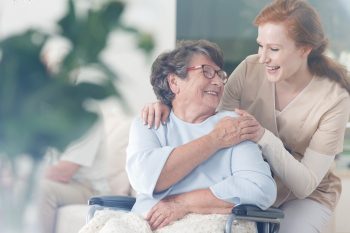 Best of Care provides end of life services to our clients who are terminally ill. Our caregivers and nurses are there to give support to our clients and their families. It is through these services that we can assist in enhancing the lives of our clients and make sure that they are comfortable. We aspire to improve our clients living conditions together with their loved ones. If you would like to know more about this service, reach out to us.